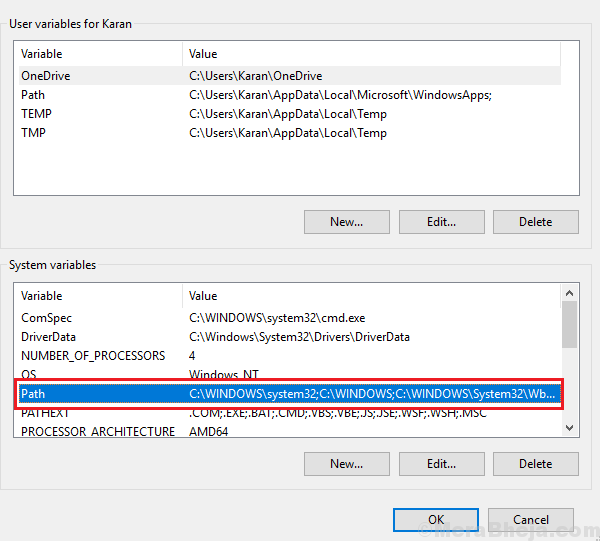 <Name of program> command is not recognized as an internal or external command. 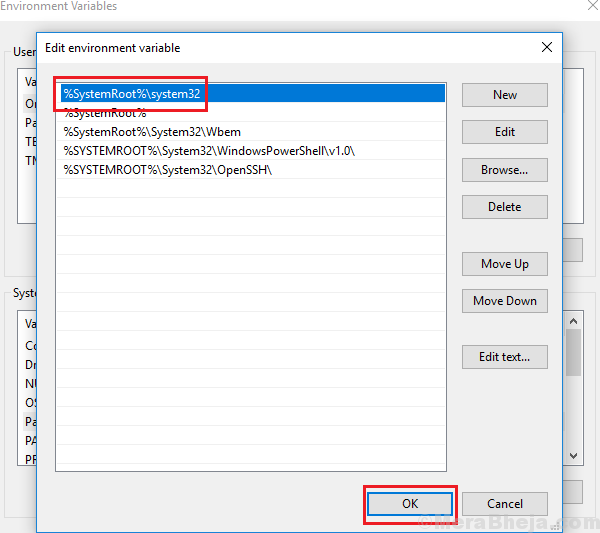 This issue could also occur with the Run command itself, thus making the resolution even more difficult. Since you might not be able to Run the program, try checking if its .exe file exists at the location C:\Windows\System32\. This directory contains the system files of all applications installed on the system. 1] Right-click on the Start button and select System. 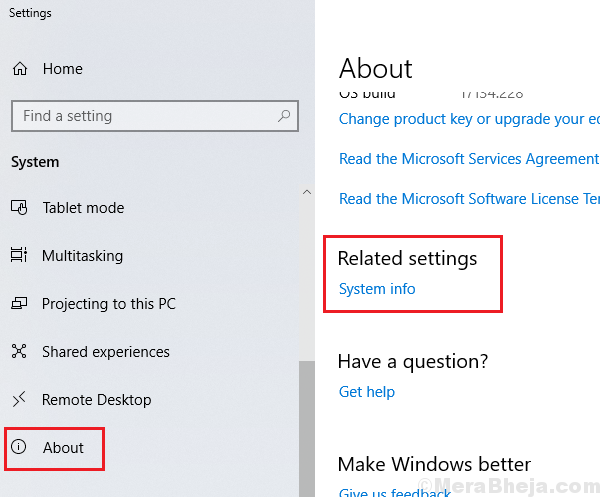 2] On the right-pane, select System info under Related settings. 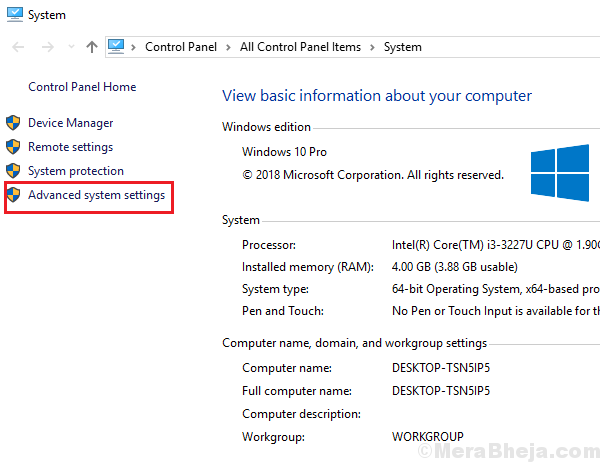 3] In the System information window, select Advanced system settings in the left-pane. 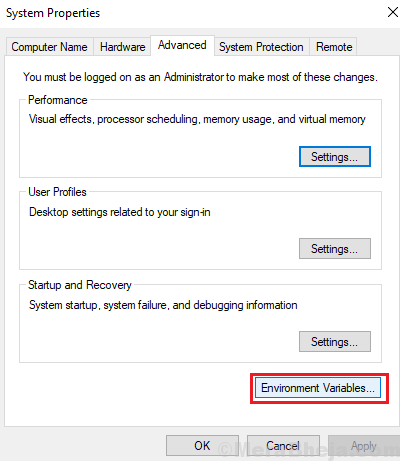 4] Click on Environment variables to open the Environment variables window. 5] Under System Variables, locate Path. Select it and then select Edit. 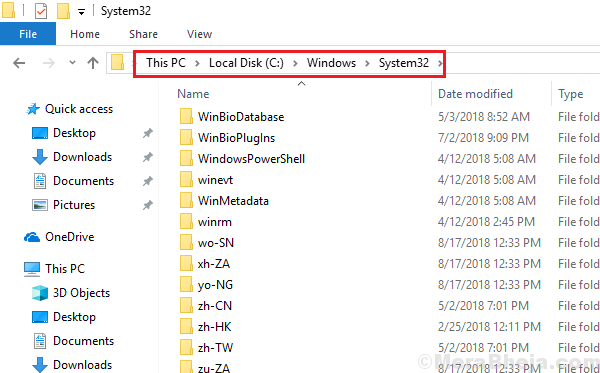 6] Search for the directory path %SystemRoot%\system32. 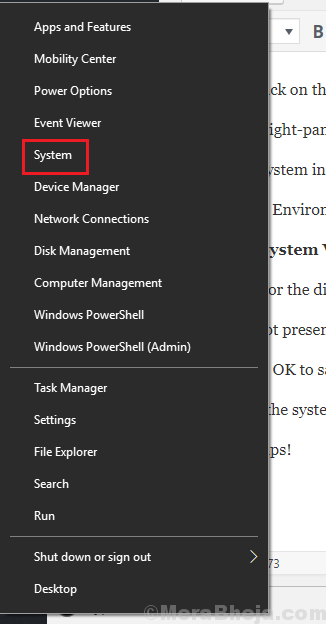 7] If it is not present, click on New and write the entry %SystemRoot%\system32. 8] Click on OK to save the settings. 9] Reboot the system and it would fix your issue.